Built in 2018, this 4 bedroom, 2 bathroom home offers 2,598 sq ft of living space and is move-in ready. 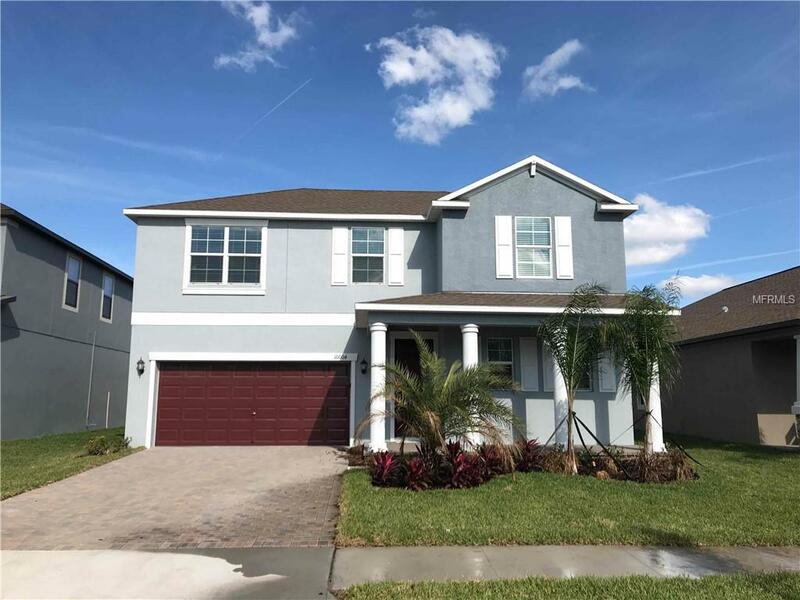 This home features beautiful tile and plush carpeted floors, an updated kitchen with stainless steel appliances, spacious dining area and car garage. Private back patio with a large yard, great for pets and outdoor entertaining. MOVE IN BONUS: TENANTS GET TO KEEP WASHER AND DRYER WHEN THEY MOVE OUT!